Hunters and anglers, enter your trophy photos and you could win a portable Traeger grill in our Fall Sportsman Photo Contest. Grand prize will be a Traeger portable wood pellet grill valued at $300, courtesy of Van Dyke Appliance in Forest Grove. Our spring photo contest winner was Jeff Fitter, whose photo "Here Fishy Fishy" earned 103 votes to take top honors. 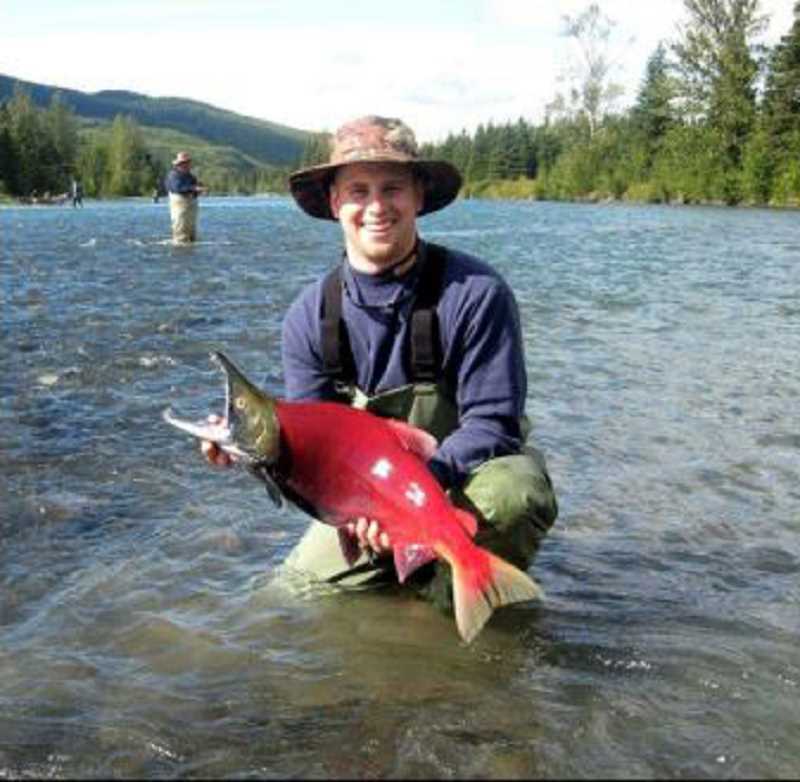 "This was on a trip with my father in law and some really good friends on the Kenai River in Alaska," Fitter said. "We walked away with a fantastic catch, but even better, memories," he said. Fitter also walked away with the Traeger grill. Enter your outdoor trophy photos in our fall contest, and you could bring home the barbecue. Click on the link to enter one or more photos. Categories include hunting - adult; fishing - adult; hunting - kids; and fishing - kids. Enter now through Sept. 1. Vote daily now through Oct. 1. The grand prize winner will be announced on Oct. 2. Everyone who votes will be entered into a drawing for a prize pack of gift cards and movie tickets valued at $100. Click on the contest link below for complete details or paste this url into your browser:http://bit.ly/2018FallSportsman. Good luck from all of us at Pamplin Media Group. Fish on!